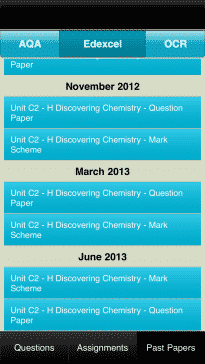 Check out each of our apps in more detail by clicking below. 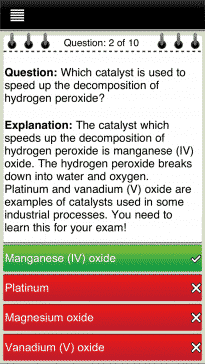 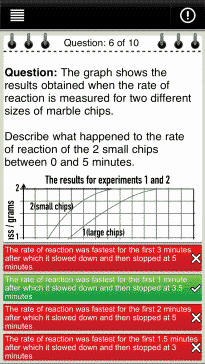 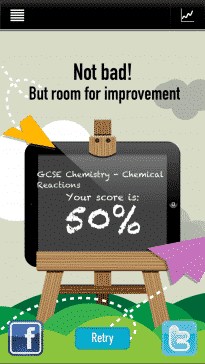 Revision Buddies GCSE Revision Apps aim to help you get better results in your exam. 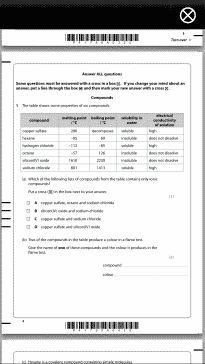 Test yourself daily with thousands of multiple choice questions, in depth explanations written in accordance with the criteria of each syllabus type and level. 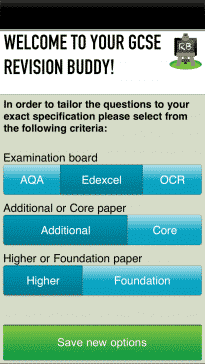 Each app is written and edited by highly qualified subject teachers and academics with thorough knowledge of each exam board’s requirements. 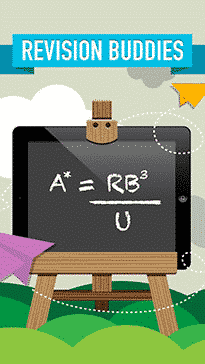 Did you know that Revision Buddies apps have been awarded a 5 star rating by the Educational App Store? 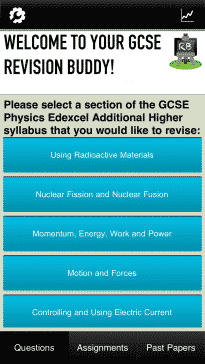 We are also one of their top 5 recommended revision apps.